Hi everyone, my name is Rafal Sadowski – I was born in 8th of September 1975 year in Krosno. I am 42 years old and I live in Gliwice. I work in the Polish police, I am married and I have two wonderful daughters at the age of 10 and 16 years old. The love for the sport started already at primary school when I was training football. Due to the life situation I could not completely to this sacrifice. I bought my first mountain bike. Over the next few years I drove thousands of miles on mountain trails, I started well in the amateur competitions of “crosscountry” while developing my passion. Only three years ago I got the road bike …. and really fell in love with it. This love continues and I hope it will last as long as possible. Cycling after a stressful day at work allows me to forget about the problems of every day of life, and to break away from reality, I can move to a different world. Moments on the bike for me are a godsend, to cure for stress. I am the father of two children so I am looking for a couple of free time between work and parents responsibilities, which is not easy. 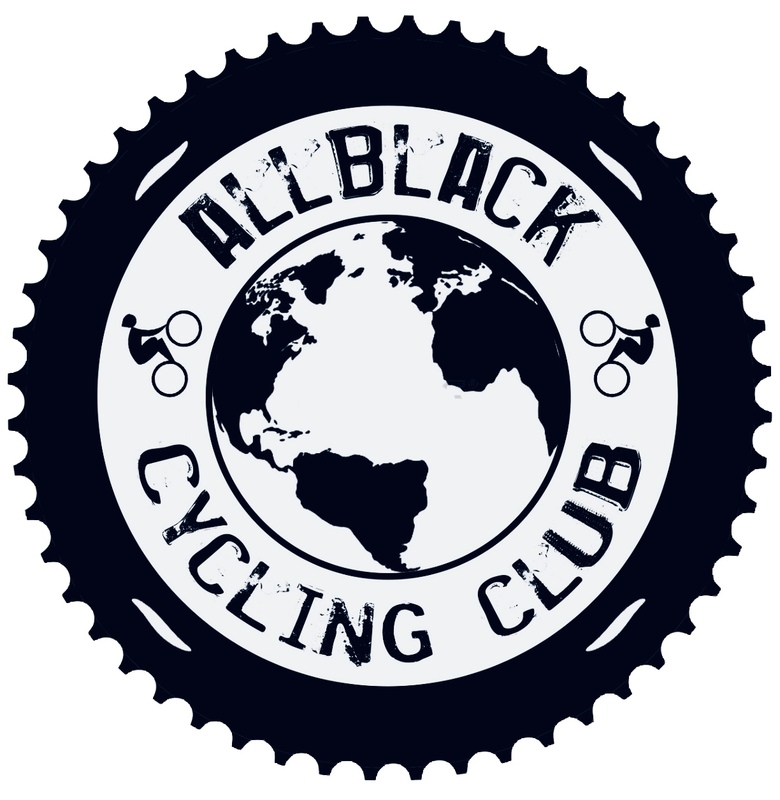 Two years ago I created an account on instagram where I share my love of cycling with others passionate about from all over the world.